Which lotion in the Philippines is best for dry skin on your face? Dealing with dry skin can get rough—literally! Struggling with flaking and itch is definitely not a good thing to experience. Your skin condition could even affect your application of base makeup because its finish can turn out patchy and uneven. This particular skin type has a weaker barrier, which makes it challenging to keep the moisture inside. 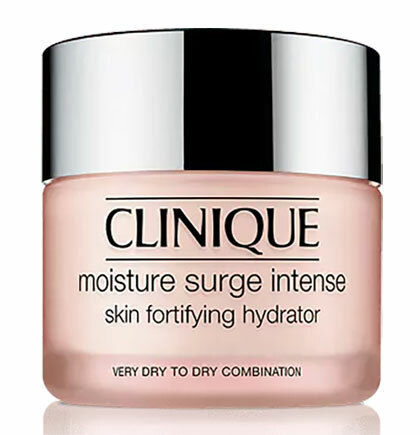 To combat dry skin, you will need commitment and patience: You must be consistent and persistent in slathering on layer upon layer of moisturizing creams day and night. Having difficulty searching for the legendary oasis of hydration for your skin? 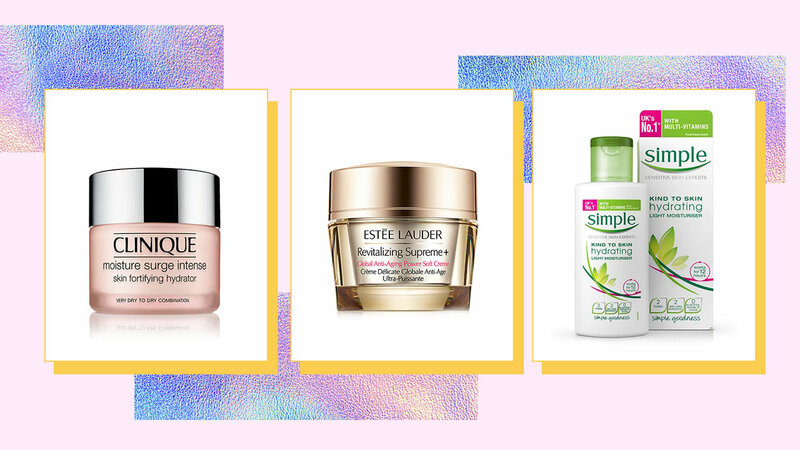 We’ve rounded up products available in the Philippines that will help lock down that moisture. Taking good care of the largest organ in your body doesn’t have to break the bank. 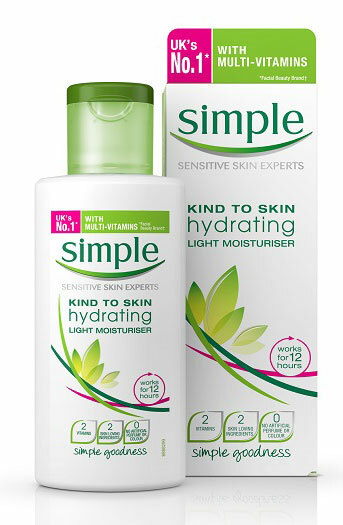 Simple is the dressed down moisturizer that offers only the basic ingredients that will keep your skin soft and smooth. The formulation doesn’t contain any distracting perfumes and colorants that may cause further irritation. Instead, it has natural ingredients such as borage oil, which provides anti-inflammatory effects, and lactic acid for building lipids on the outer layer of the skin. This fragrance-free, preservative-free, hypoallergenic product will suit both dry and sensitive skin types. Its clinical no-nonsense packaging contains the heavy emollient squalane, skin-softening shea butter, and lipids that keep in the moisture while repairing the barrier. It’s also easily absorbed into the skin so you don’t have to worry about leaving a greasy residue. 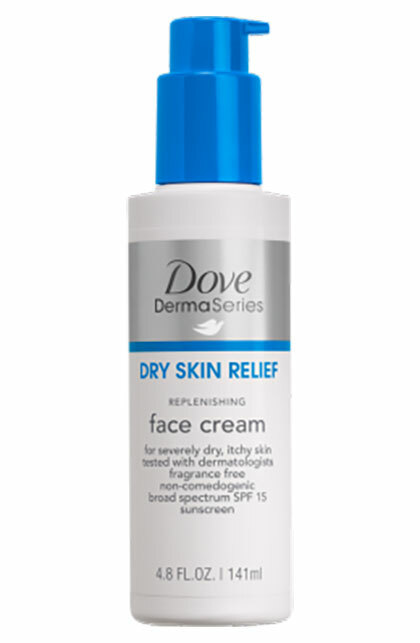 Dove’s special line is specifically targeted for very dry skin, ultimately easing the pain of chafing. The cream has silk amino acids which help draw moisture into the skin, keeping it hydrated for hours on end. The product can also double as a sunblock because it contains ingredients such as ethyl salicylate which protects from UVA rays that can penetrate deep into the skin and cause premature aging. 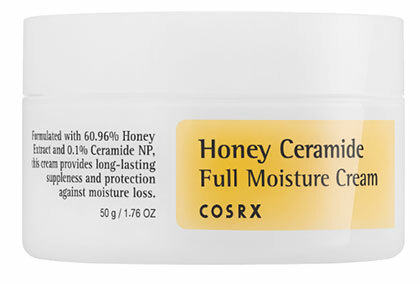 This COSRX cult fave is a melting pot of skin-loving ingredients such as honey extract, beeswax, ceramide 3, and sunflower seed oil. The formulation leaves less chance for irritation to occur because it contains fewer ingredients. Its main component, ceramide, offers a protective layer and strengthens the skin’s natural barrier. For those dealing with eczema, this could help but of course, you must first consult with your dermatologist. The moisture cream goes on silky and dries matte. It also gets plus points from us for including a tiny spatula for sanitized application. 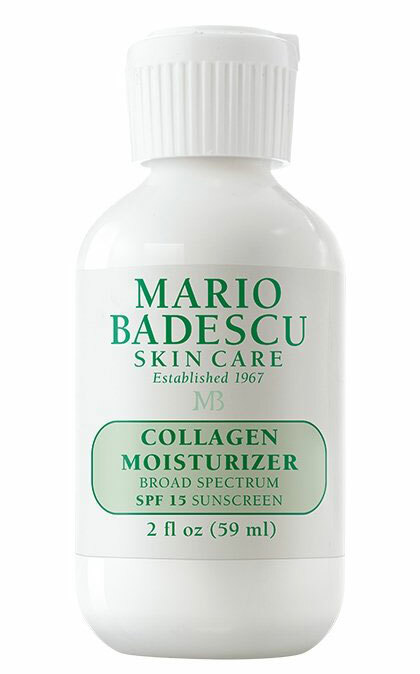 While the brand is most known for its acne-fighting products, Mario Badescu also caters to dry-skinned consumers. This light facial moisturizer not only protects your skin from the sun but also promotes skin elasticity which eventually avoids flaking, thanks to its collagen component. The product uses cottonseed oil, which boasts vitamin E and antioxidants that help in speeding up the healing process from cuts and scratches as well as minimizing marks and wrinkles. The classic cream houses powerful ingredients inside its nondescript tub. 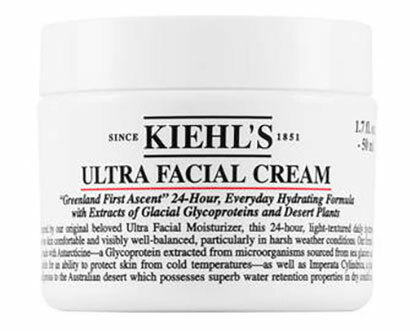 Ultra Facial Cream’s claim to fame is being an “adventure-ready” product—meaning it could battle the harsh elements in your honor! The formulation boasts Antarcticine, a cryoprotective extract which protects the skin from extremely low temperatures and absorbs moisture from the air. This makes it perfect for when you’re traveling to places with colder climates and when you want to avoid the dreaded wind chafing. Ingredients like squalane and desert plant extra ensure that you are both protected and hydrated. If drinking a hot cup of tea can calm your nerves, then surely spreading it all over your skin could help calm your flare-ups. Settle in and soak up some tea after the end of a tiring day when you slather on this cream. 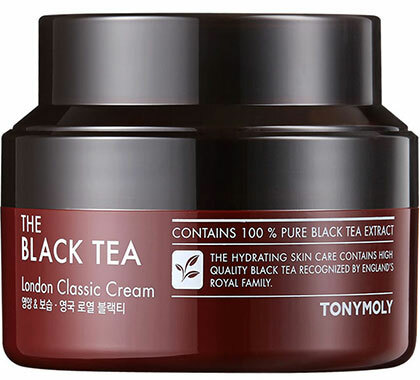 The main component, black tea, is known for it anti-aging and hydrating properties with ingredients like tannins to promote skin regeneration. 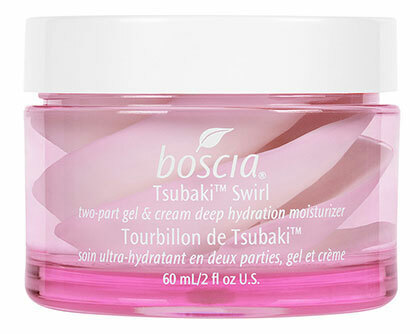 The fancy dual swirls aren’t just there for aesthetic value—the white cream contains Tsubaki/Camellia seed oil and the clear gel contains anti-aging peptides. The Camellia oil has omega fatty acids. which increases water retention and protects the skin's barrier, thus softening the complexion's surface and making it suppler to the touch. It's ideal for treating eczema, psoriasis, and other types of inflammation. The rice bran extract in the formula nourishes skin, helps fade dark spots, and fights acne. This creamier variant was tailor-made for those who had to constantly deal with tightness and flakiness. 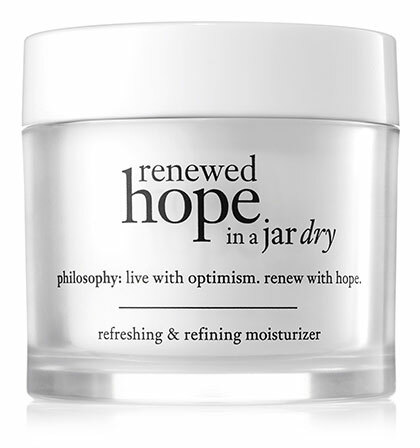 Renewed Hope In a Jar contains a blend of alpha hydroxy acids (AHA), hyaluronates, and fruit extracts. The AHA removes dead skin cells through exfoliation, minimizes pores and lines, revealing a fresher and more even tone. You will not only keep your complexion moisturized but also look and feel like you’ve had a good night’s rest. Instead of dwelling on your skin's troubled past, look to the future and use a product with reparative and preventive properties. The Skin Fortifying Hydrator has wheat bran extract, containing vitamin E and fatty acids, which moisturizes deep into the layers. Whey/lactic protein, a mild and natural ingredient, repairs damaged skin and promotes cell regeneration. When you’ve got a lot of dietary and skin restrictions, it can be tough to find an effective formulation, which meets your needs. 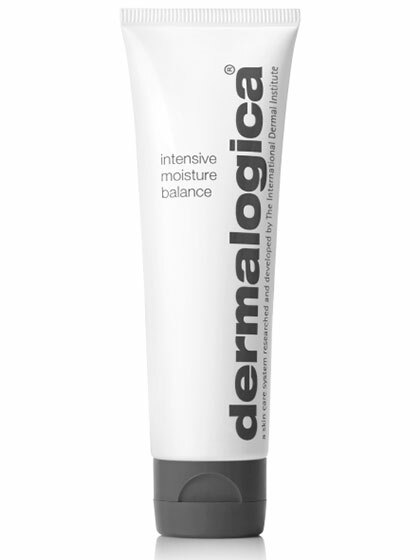 Fortunately, Dermalogica is gluten-free, paraben-free, vegan, devoid of any artificial fragrances and coloring, and most importantly, cruelty-free. Intensive Moisture Balance contains natural components like Camellia, Ginkgo Biloba, Aloe, and Centella which all contribute to improving your skin's circulation and elasticity. This emollient cream is filled with antioxidants that protect your complexion from free radicals that can speed up the aging process. The vitamin C extract nourishes your skin and repairs existing damage. It’s never too early to start your wrinkle prevention routine especially when lines may appear more prominently on dry-skinned gals. Dry skin requires a bit more maintenance in the moisturizing department. And when you just want your skin to live its best life, it can get tricky when you’re out and about in the city due to pollution, sweltering heat, or maybe the occasional thunderstorm. 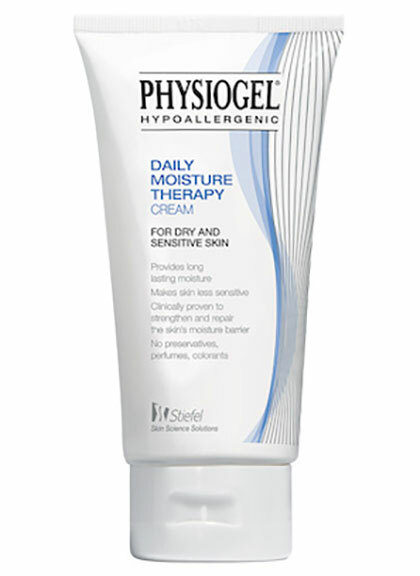 This tub can aid in battling the inconsistent temperature while keeping your skin supple throughout the day. The main component of the Hydra-Essentiel Slik Cream is the leaf of life extract, a succulent plant native to Madagascar known for its water-retentive capabilities. When applied to the skin, it kickstarts our natural hydration process in the body. 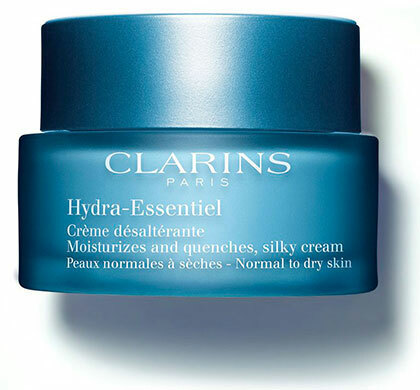 The Clarins company is even responsible enough to harvest this extract without using chemical substances—a huge plus, right? The length of the product name (try saying it ten times over, LOL) does not compare to the number of nutrients and antioxidants this luxurious cream contains. 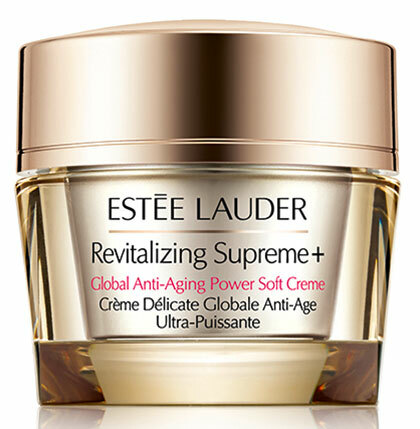 The anti-aging moisturizer can be used for both daytime and nighttime skin rituals. It has moringa extract as its main ingredient, and this superfood extract is a staple in herbal medicine for its anti-inflammatory, antiseptic, and anti-aging benefits. Moringa covers Vitamin A, B, C, and E that can prevent breakouts, helps with wrinkles, fights pollution, promotes skin renewal, and gives a glowing complexion. Most importantly, the cream also helps the skin retain moisture and fades marks, scars, and scratches that have been the bane of dry skin since forever.